In this episode we discuss Dead Poets Society, the classic teacher movie starring Robin Williams as Mr. Keating. Mr. Keating is back at his alma mater as an English teacher, trying to give the prep school adolescent boys a good education. He inspires them to form the Dead Poets Society and seize the day. We discuss how much a teacher is responsible for student actions outside of the classroom. We also discuss how to appeal to introverts and extroverts in an educational setting. There’s also a lot of talk about how terrible Knox Overstreet (Josh Charles) is. He’s the worst. We’d love to hear what you thought of our evaluation. Find us on Facebook or Twitter to talk about the episode. 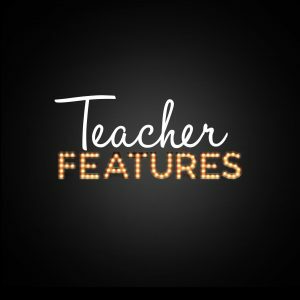 Teacher Features is the podcast that explores what Hollywood gets right and wrong about education. In each episode we watch a movie that features a teacher. We then discuss what the teacher does well, what they do poorly, and what they could do to improve their teaching. 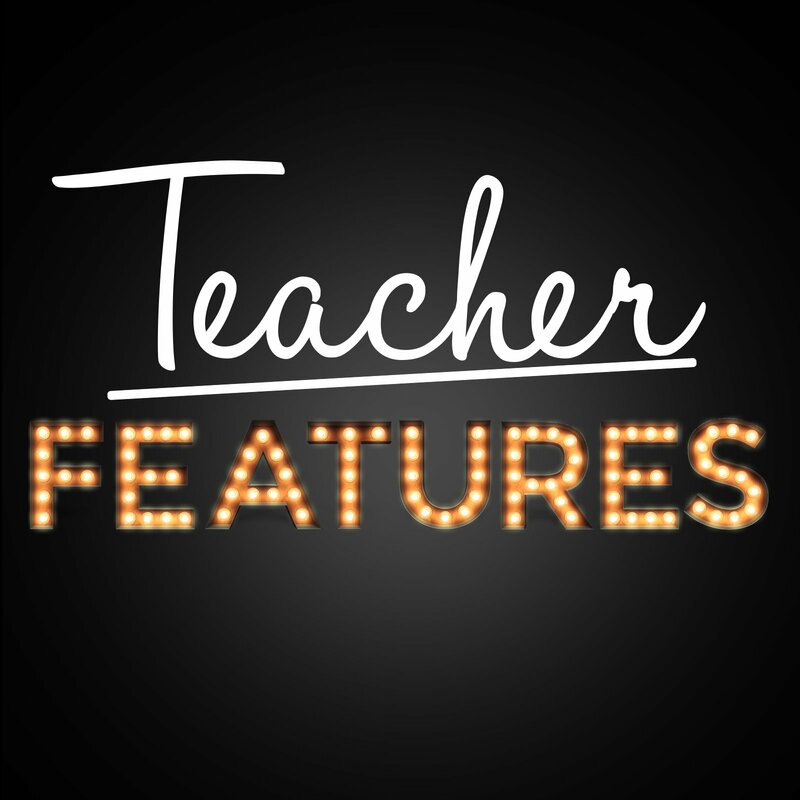 Teacher Features is hosted by Kathryn Oberg and Jake Scott, two elementary school teachers in Minnesota.